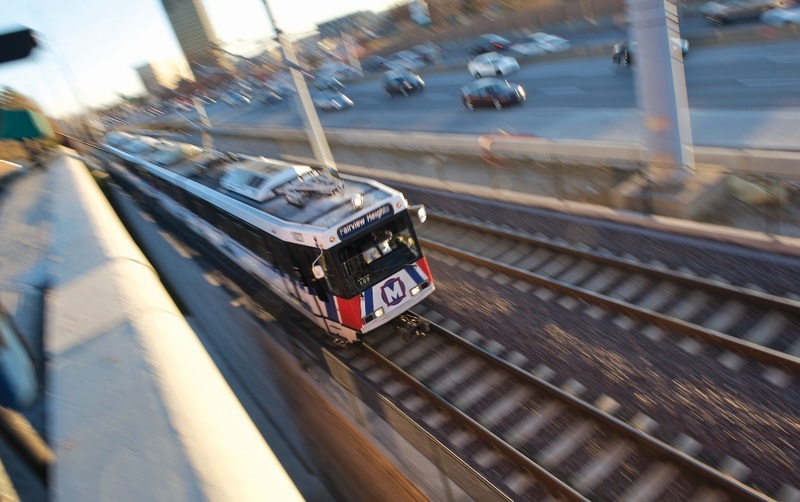 On Monday through Thursday (April 6-9) from 8 p.m. until the end of service, MetroLink will operate on a single track at the University City-Big Bend, Skinker, Delmar Loop and Forest Park-DeBaliviere MetroLink Stations. Passengers boarding MetroLink at these stations should look for signs designating which platform is open during this period. Passengers traveling in both directions will have to board MetroLink trains from the designated platforms. On Friday (April 10) from 7 p.m. until the end of service, and Saturday and Sunday (April 11 & 12) from the beginning of service until the end of service, MetroLink will operate on a single track at the Clayton and Forsyth MetroLink Stations. 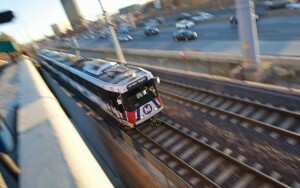 Updates on MetroLink operations can be found on the Rider Alert section.